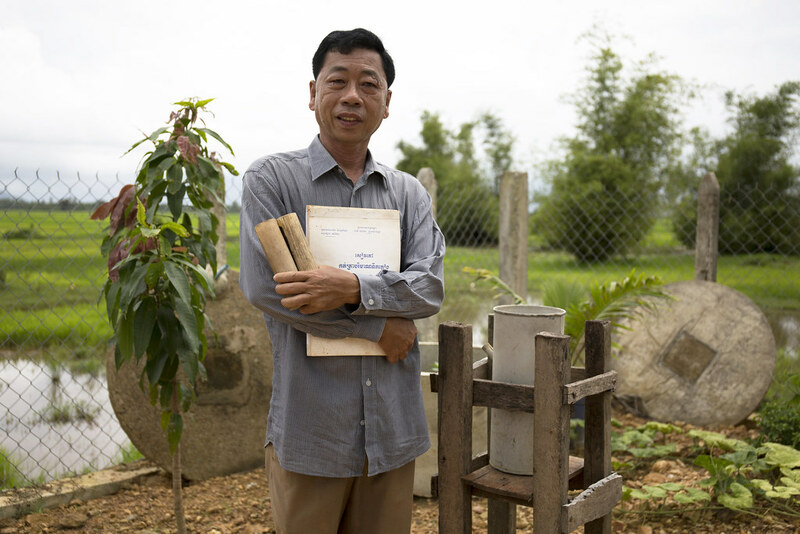 In a small village approximately four hour’s drive south of Cambodia’s capital Phnom Penh, Loas Polyvann, 52, and his wife, Phan Chinda, 46, run a small but successful family business. Over the years, the couple’s hard work has paid off. Originally, they sold only fuel, cigarettes and sugarcane juice, and offered a telephone service. Now, their business is more like a local convenience store, selling everything from toothbrushes and shampoo to groceries and rice. Polyvann and Chinda’s contribution to their community, however, runs deeper than maintaining the local store and providing a place for neighbours to stop and chat. For the past ten years, the couple have voluntarily shared responsibility for gathering local rainfall data. They are among a number of provincial officials and volunteers across the country who have played an important role in the Government’s capacity to monitor and forecast adverse weather. Theirs is a critically important service in a country in which over 80% of people live in rural areas and more than 70% are dependent on agriculture for their livelihoods. And in which more extreme and unpredictable weather is on the rise. Drizzle, rain, wind – no matter what, Polyvann or his wife have set out to the foot of their yard at 6am and 6pm each day over the past ten years, to check how much rain water has been collected. Their twice-daily routine has been simple but meticulous; their tools (issued by the provincial authorities), rudimentary: a tin can, small plastic measuring cylinder and log book. Times are changing and fortunately, technology is advancing. Recently the local authorities (Provincial Department of Water Resources and Meteorology) installed an automatic weather station next to Polyvann and Chinda’s family home. 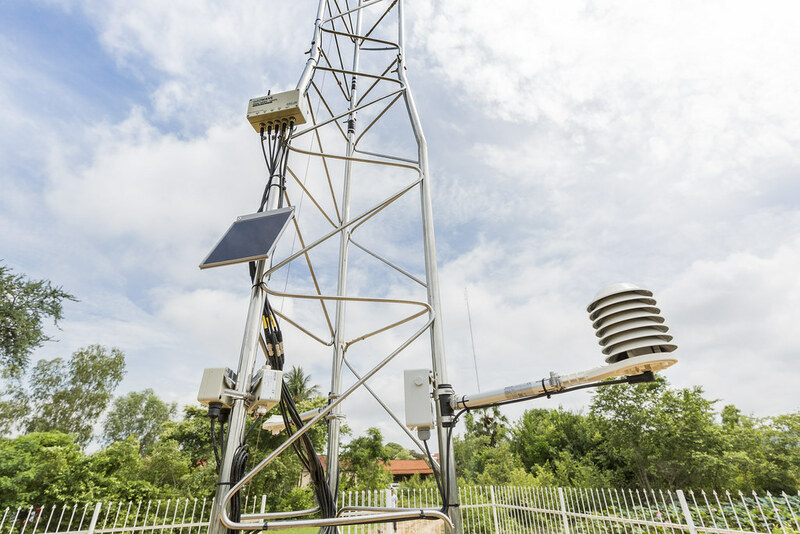 One of 24 new stations around the country, the sophisticated-looking tower automates the measurement of rainfall, along with wind, air temperature and relative humidity, solar radiation, and soil moisture and soil temperature. Twenty-four new weather stations automate the measurement of rainfall, along with wind, air temperature and relative humidity, solar radiation, and soil moisture and soil temperature. Instead of a daily manual-affair, readings are now captured by the tower’s various sensors every 60-seconds, transmitted every 15 minutes back to base and reflected immediately online. The installation of the stations is a significant step forward in the nation’s longer-term capacity to model and prepare for the impacts of climate change. Communities, however, have also benefited directly and immediately. With the upgrade, people are now able to access real-time information and seven-day forecasts at the Department of Meteorology’s website or on Facebook, using their mobile phones. With their livelihoods dependent on their crops, changes in temperature and rainfall patterns can have dire consequences for farming and fishing families. Knowing what's coming weather-wise is crucial. While for farmers, weather forecast information is vital for knowing when to plant and harvest short-term crops, such as chili, cabbages and lettuce, for fisherman, the information can be used to plan when to go to sea and to make navigation decisions. 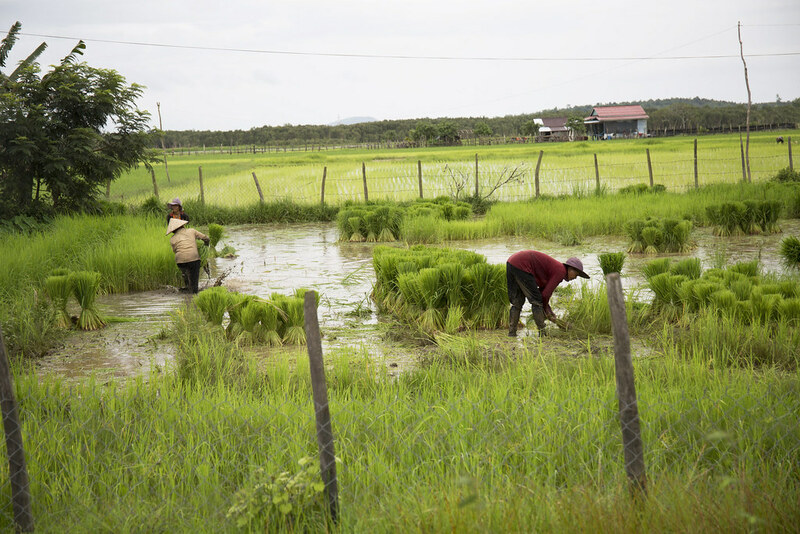 The importance of preparedness is increasing with the onset of climate change: Cambodian villagers report not just that weather is becoming less predictable, but that it is intensifying – manifesting in stronger winds, bigger storms, and longer dry periods. One of the key means of preparing is investing in climate information services and early warning systems. With support from the GEF-Least Developed Countries Fund and the UN Development Programme, Cambodia is taking strides under the ‘Strengthening Climate Information and Early Warning Systems in Cambodia’ project to build enhanced preparedness by improving the availability and accessibility of climate information, creating an effective disaster early warning system, and supporting climate-resilient development and adaptation at the local level. Infrastructure – including the 24 new automatic weather stations, and the automatic hydrological stations to come – are one piece of the puzzle. Behavior change, informed by climate information, and building the capacity of government are two others. With the new weather and hydrological stations in place, the UN Development Programme, Ministry of Water Resources and Meteorology and Ministry of Agriculture, Fisheries and Forestry are now planning to roll out farmers’ field schools in rural provinces. The schools will introduce farmers to climate variability and the importance of looking at forecasting for agricultural practices. A government capacity-building programme, developed with RIMES (mandated to provide and enhance early warning systems around the world), is to be rolled out in 2018/19. Under the partnership, RIMES will work with the government to develop seasonal forecasts for the country, and to deliver custom-made trainings for meteorologists. Preparedness for disaster and resilience in a changing climate is a complex puzzle: yet with support, Cambodia is steadily assembling the pieces. 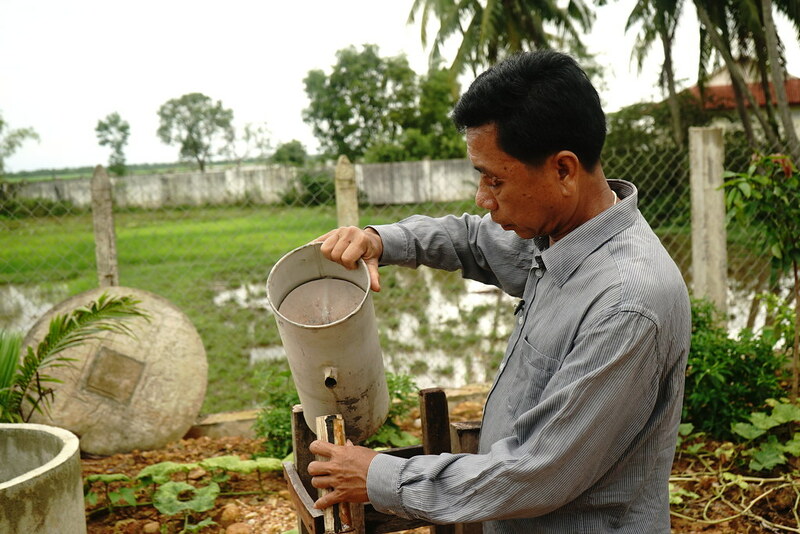 For more about the ongoing project ‘Strengthening Climate Information and Early Warning Systems in Cambodia’ (2015–2020), please click here. This blog was originally posted by UNDP on the 28th August 2018. Read the original here.